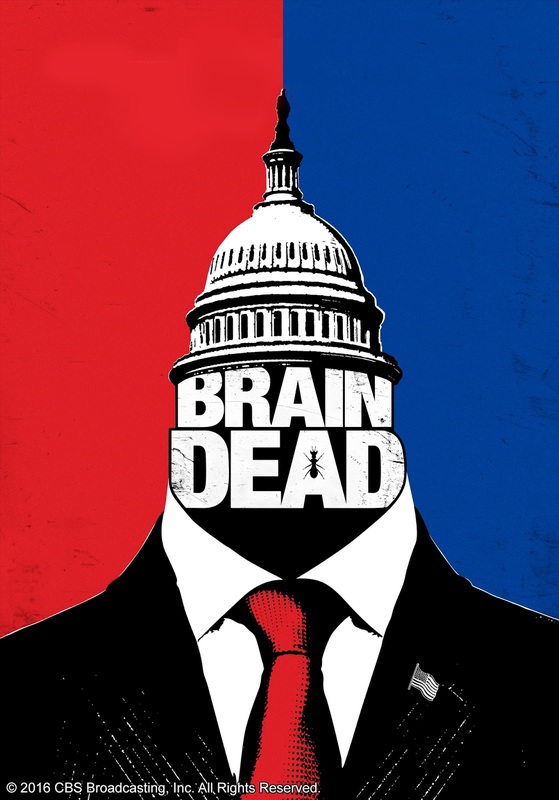 Philippines, February 19, 2017 – BrainDead, a satirical sci-fi comedy thriller that pokes fun on partisan politics, airs on AXN this February. In the alternate reality of Washington D. C. politics, documentary filmmaker Laurel Healy (Mary Elizabeth Winstead) starts work as a congressional staffer for her brother, Democratic Senator Luke Healy (Danny Pino), to help him out at his senate office. There, she stumbles upon an alien conspiracy where space bugs are eating the brains and taking control of members of Congress and Capitol Hill staffers. Laurel then becomes an unlikely heroine as she teams up with Gareth Ritter (Aaron Tveit), a staffer for Republican Senator Red Wheatus (Tony Shalhoub), Gustav Triplett (Johnny Ray Gill), an eccentric genius who discovers the cause of all the strange happenings, and Rochelle Daudier (Nikki M. James), a medical doctor who helps them unravel the bugs mystery. Together, they embark on a mission to find out how to stop the space invaders from further infecting people and ultimately taking over the world. 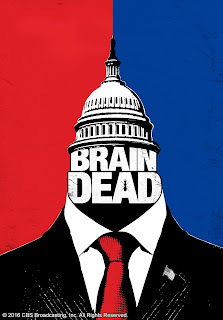 BrainDead airs every Thursday at 10:40pm, first & exclusive on AXN. AXN is available on Sky Cable Channel 49, Destiny Cable Channel 61, Cignal Channel 121, Dream Satellite TV Channel 20, G Sat Channel 51, and Cablelink Channel 38. AXN HD is available on Sky Cable Channel 247.